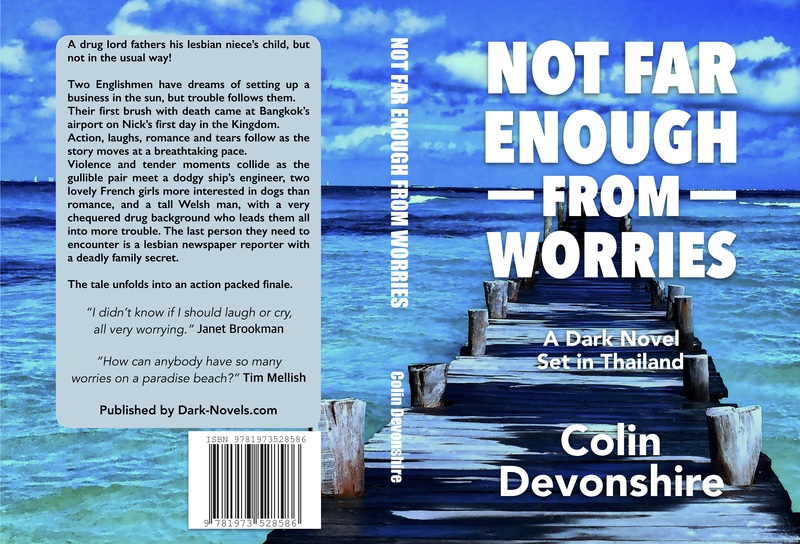 Where to find Colin’s books – Thrills – Suspense – Horror! Previous Anything good out there? 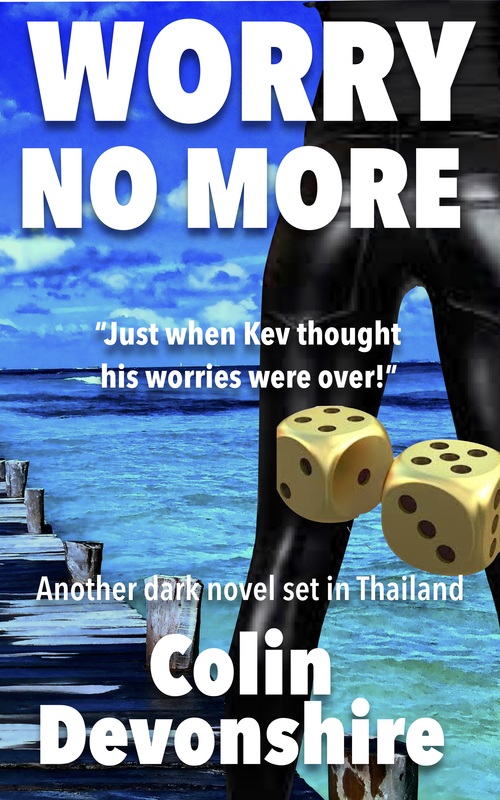 Next Dark or black novels?